Find out how you can listen live on your computer here. Click "USTREAM" to watch the live video broadcast in the studio. 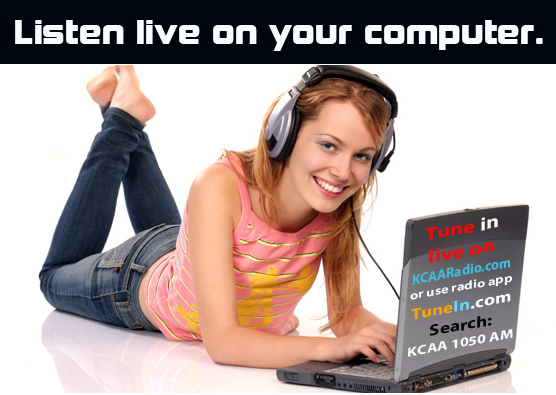 KCAA Stream will play the audio for you, and by clicking "tunein" the audio will play on your computer without the need to download the radio app yourself. You choose how you want to "listen or watch live." 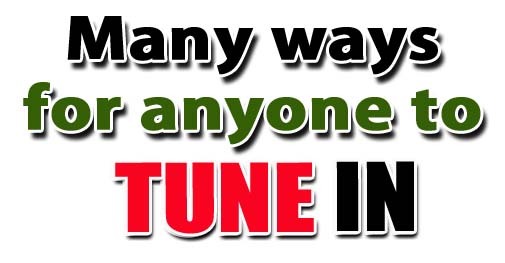 go directly to "tunein" webpage. 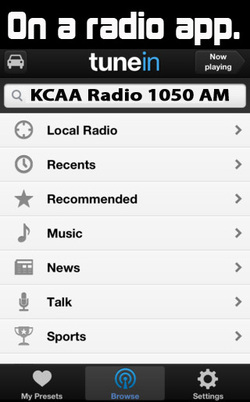 Just type in "KCAA 1050 AM" into radio app search. Click to go to "tunein" website to listen live.. Listen live on a cell phone. 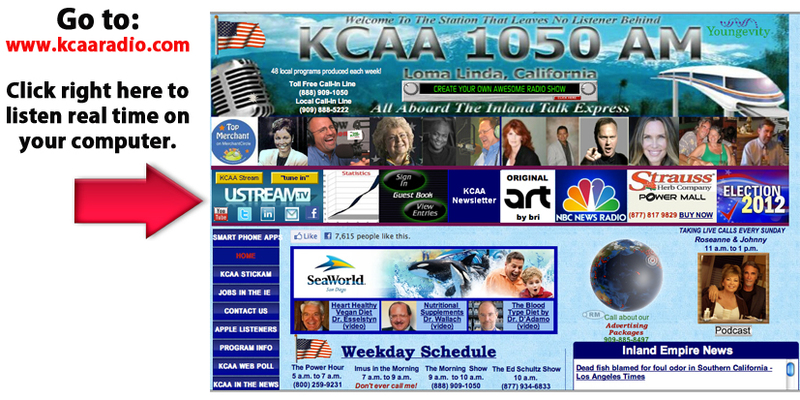 You can listen anytime 24-7. Click to see all our Earth Children pics.